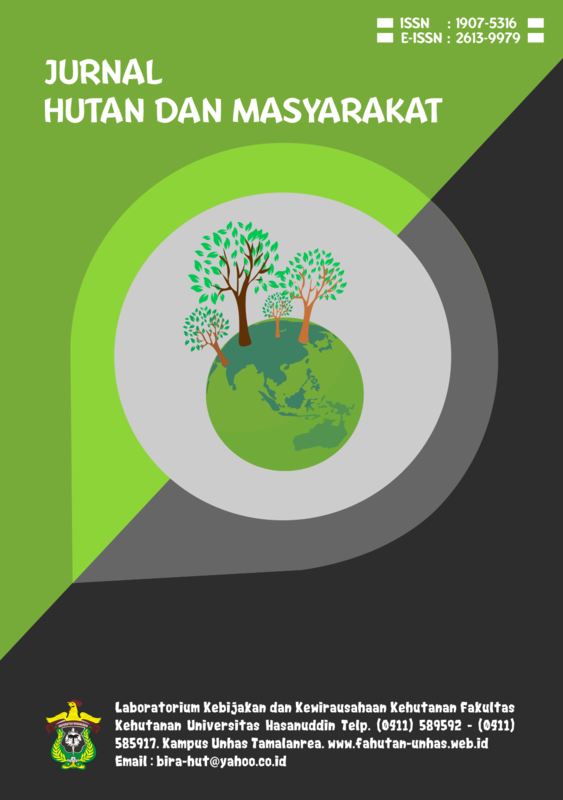 Jurnal Ecosolum (JES) adalah jurnal berkalah ilmiah yang diterbitkan oleh Departemen Ilmu Tanah, Fakultas Pertanian, Universitas Hasanuddin. 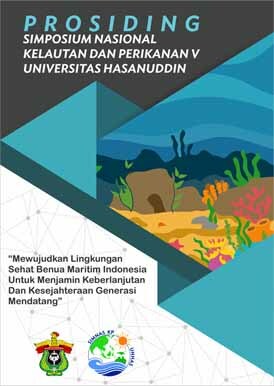 Jurnal ini berisi hasil-hasil penghiliran penelitian pada bidang ilmu pertanian, kehutanan, geologi, geografi, hidrologi, dan penginderaan jauh. Jurnal ini diterbitkan dua kali dalam setahun yaitu pada Juni dan Desember. Journal of Dentomaxillofacial Science (J Dentomaxillofac Sci) is an international, peer-reviewed, and open access journal published in English language. Our journal aims to keep dentists informed of developments and advances in general dentistry and its different specialties in an easy-to-read format. Journal of Dentomaxillofacial Science publishes original, innovative, updated, and applicative research articles in all aspects of dental, jaw and face development and Science including oral biology; dental material science and technology; oral and maxillofacial surgery; pedodontics; dental public health, epidemiology, preventive and community dentistry; conservative dentistry; periodontics; prosthodontics; orthodontics; oral medicine; dentomaxillofacial radiology; as well as with their development through interdisciplinary and multidisciplinary approach. 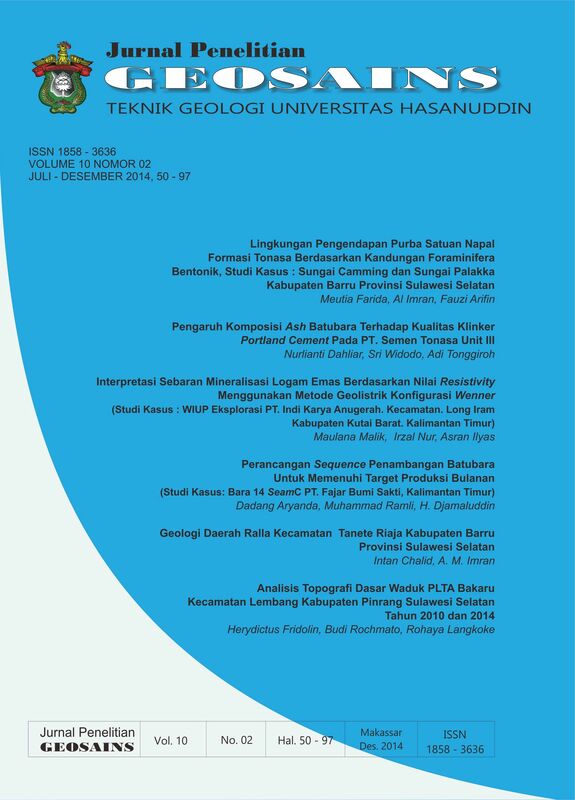 This journal is published by DiscoverSys Inc., Canada on behalf of Faculty of Dentistry, Hasanuddin University, Makassar, Indonesia also collaborative with Indonesian Dental Association (PDGI). The submission process of the manuscript is open throughout the year. Information from around the globe is presented in this three monthly cost-free publication every April, August, and December. 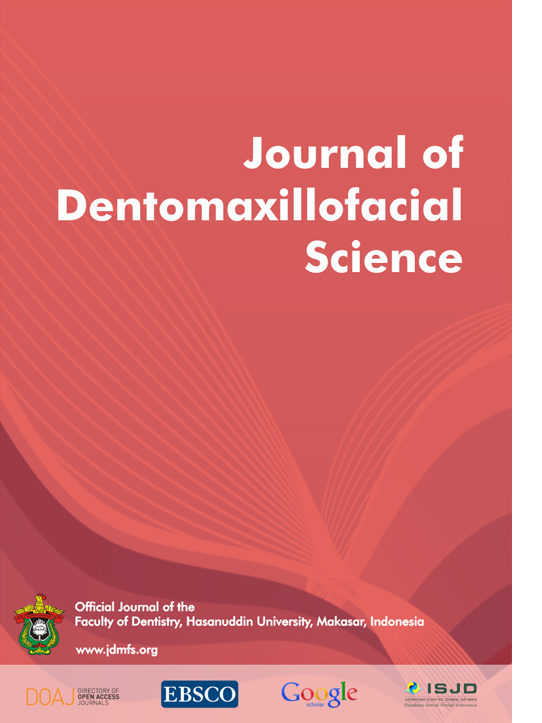 Journal of Dentomaxillofacial Science is included in many reputable abstracting and indexing databases: Google Scholar, IPI, SINTA, DOAJ, Crossref. We are moving forward to be indexed in ACI, ESCI, SCIE, Web of Science Core Collection, and Scopus. This Journal is a member of the Committee on Publication Ethics (COPE). Jurnal Canrea merupakan publikasi ilmiah bidang pangan sebagai media komunikasi dan informasi yang mencakup aspek hulu dan hilir pangan yang diharapkan dapat berkontribusi terhadap perkembangan pangan dan intelektual. Artikel yang dipublikasikan bersifat original berupa hasil penelitian murni atau terapan 5 tahun terakhir, review (ulasan), analisa kebijakan (analysis policy), dan catatan penelitian (research note) dalam bahasa indonesia. Khazanah Pengabdian adalah jurnal yang diterbitkan oleh Departemen Asia Barat, Prodi Bahasa Arab, Fakultas Ilmu Budaya Universitas Hasanuddin, Makassar. Jurnal ini khusus menerbitkan kegiatan pengabdian pada masyarakat yang dilaksanakan oleh para dosen perguruan tinggi, khususnya di Indonesia. Kegiatan pengabdian pada masyarakat yang dimaksud adalah desiminasi ilmu pengetahuan dan teknologi dari perguruan tinggi kepada masyarakat. Laporan pengabdian tersebut ditulis dalam bentuk artikel sesuai pedoman penulisan artikel pada jurnal ini. Selain itu, jurnal ini juga menerima artikel hasil laporan pengabdian dari institusi non-pendidikan tinggi. 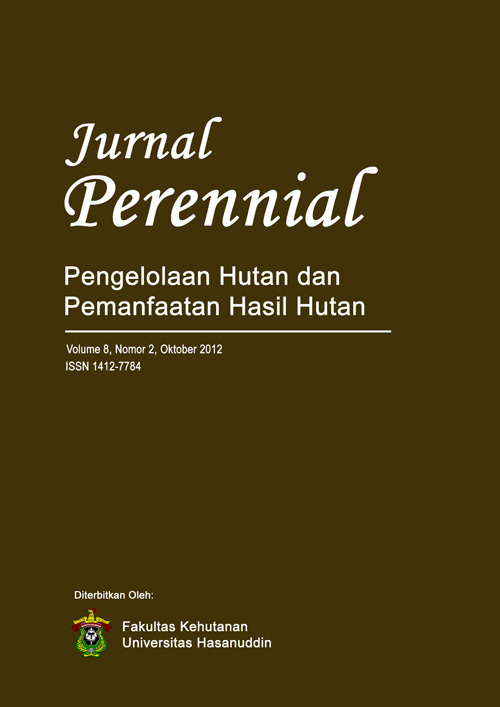 JPSH : Jurnal Penelitian Ilmu Sosial dan Humaniora adalah Jurnal yang diterbitkan oleh Lembaga Penelitian dan Pengabdian Masyarakat (LPPM) Universitas Hasanuddin (UNHAS). Naskah yg diterima meliputi hasil kajian atau artikel yang berhubungan dengan isu-isu sosial, politik dan humaniora. JPSH di terbitkan 3 (tiga) kali dalam sethaun yakni pada bulan Februani, Juni dan Oktober. 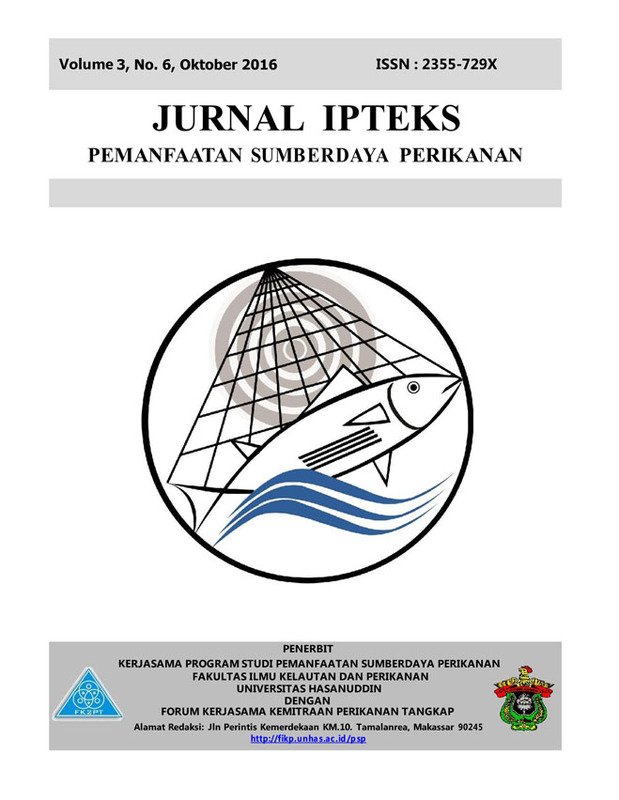 Jurnal Penelitian dan Pengembangan Agrokompleks (JPPA) adalah jurnal berkalah ilmiah yang diterbitkan oleh Lembaga Penelitian dan Pengabdian kepada Masyarakat (LP2M) Universitas Hasanuddin. Jurnal ini berisi hasil-hasil penghiliran penelitian pada bidang ilmu pertanian, perikanan, kelautan, kehutanan dan peternakan yang tergabung dalam bidang agrokompleks. Jurnal ini diterbitkan dua kali dalam setahun yaitu pada bulan, Juni dan Oktober. 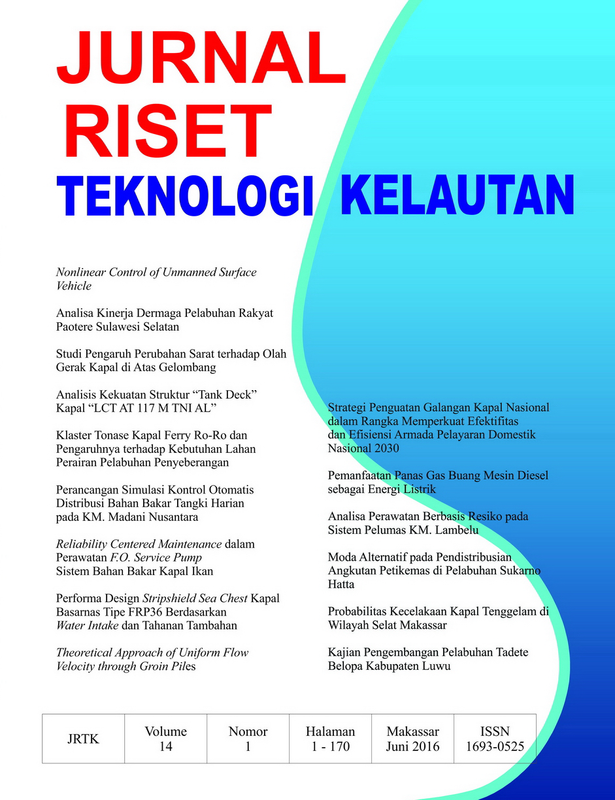 Jurnal Keteknikan dan Sains (JUTEKS) adalah Jurnal yang diterbitkan oleh Lembaga Penelitian dan Pengabdian kepada Masyarakat (LP2M) Universitas Hasanuddin. Jurnal ini berisi hasil-hasil penghiliran penelitian pada bidang ilmu teknik dan rekayasa; matematika dan ilmu pengetahuan alam; serta turunan dari bidang ilmu Teknik dan sains. Jurnal ini diterbitkan tigakali dalam setahun yaitu pada bulan Februari, Juni, dan Oktober. Panrita Budaya diterbitkan oleh Fakultas Ilmu Budya Universitas Hasanuddin. Jurnal ini diterbitkan secara berkala dua kali dalam setahun dengan periode Maret - Oktober. Jurnal ini memuat hasil-hasil penelitian dan kajian dalam bidang ilmu bahasa, sastra, budaya, dan pengajarannya. 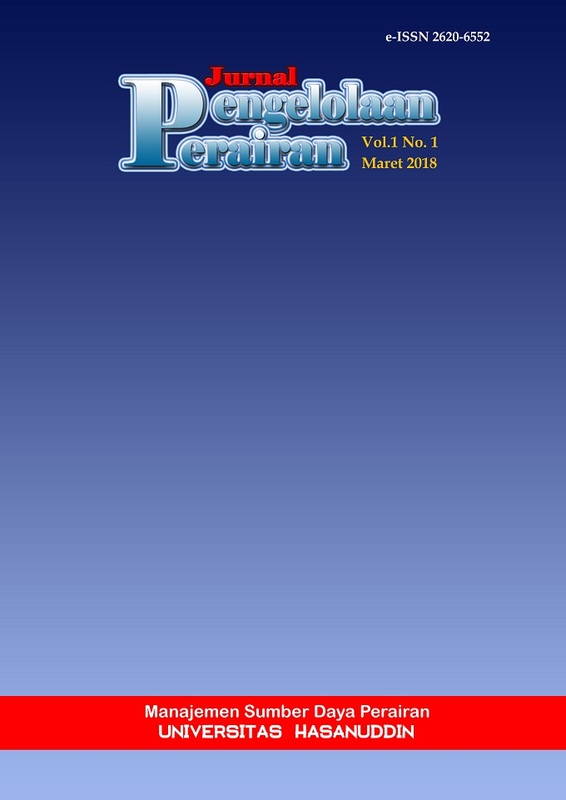 Jurnal Pengelolaan Perairan adalah peer-review jurnal yang memuat naskah penelitian dan ulasan dari bidang pengelolaan perairan; meliputi manajemen biologi perikanan (ikhtiologi, planktonologi, biologi ikan, dinamika populasi dan derivatnya), manajemen lingkungan perairan (ekologi perairan, limnologi, pencemaran, ekologi ikan, ekotoksikologi, biologi laut dan derivatnya) dan manajemen ekosistem terpadu (konservasi dan rehabilitasi, pengelolaan perairan, sistem informasi geografi, manajemen ekosistem berbasis masyarakat dan derivatnya). 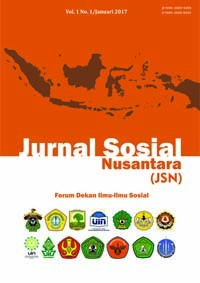 International Journal of Malay-Nusantara Studies (IJoM-NS) is dedicated to studies on humanities, especially archeology, history, culture, and language, in Malay-Nusantara world. It is annually published in May and November. 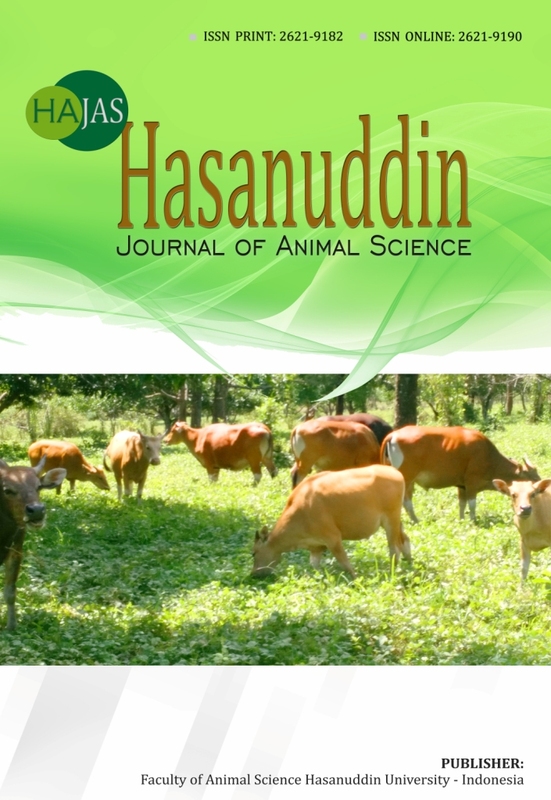 Hasanuddin Journal of Animal Science (HAJAS) is a scientific journal published by Faculty of Animal Science Hasanuddin University twice a year in May and November. 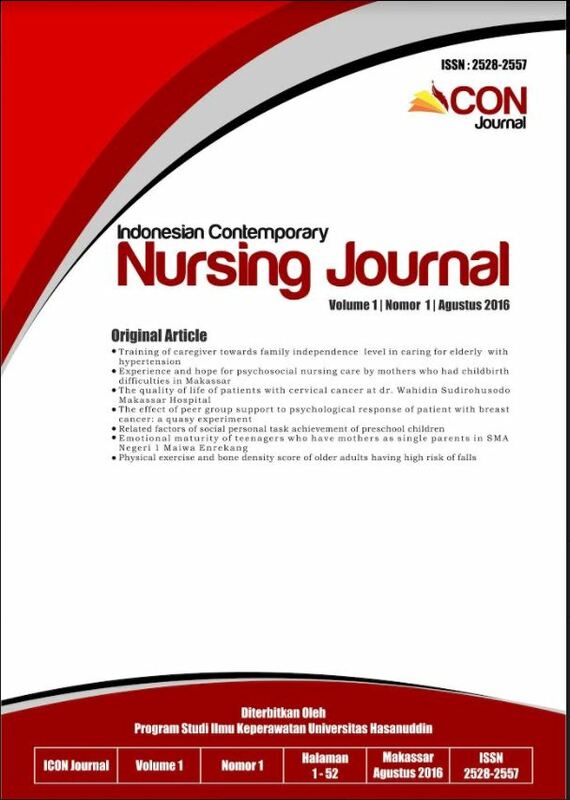 Indonesian Contemporary Nursing Journal (ICON Journal) is a journal focusing on publication of nursing science and practice and its’ development from past to now. This could exchange and shares information about nursing history and its’ improvement without limit or boundaries worldwide. The Journal aims to be visual representative for the exchange process of knowledge in evidence based-practice of nursing. 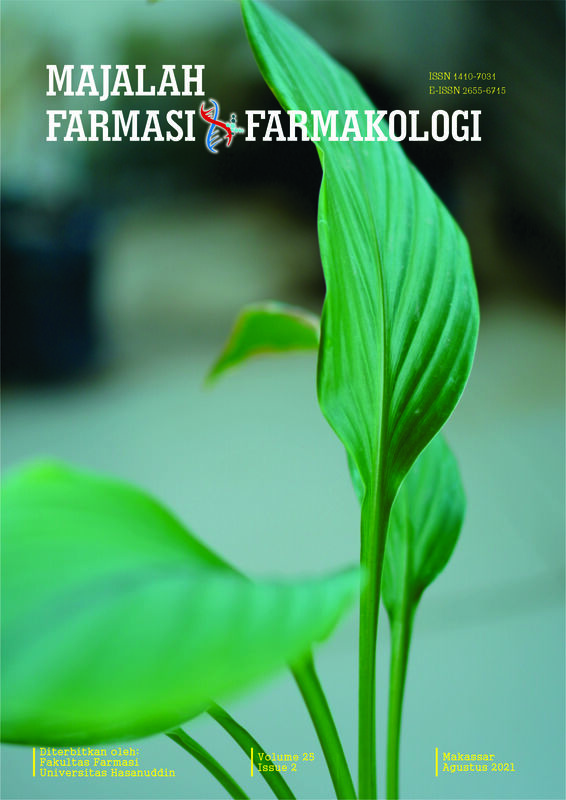 It was first published in 2016 and is owned by Faculty of Nursing, Hasanuddin University. It is a billingual Journal, in English and in Indonesian, so that it welcomes any authors from other countries. It publishes peer-reviewed scientific paper including original studies and reviews on policy, management, education, practice, trend and issue in nursing care. 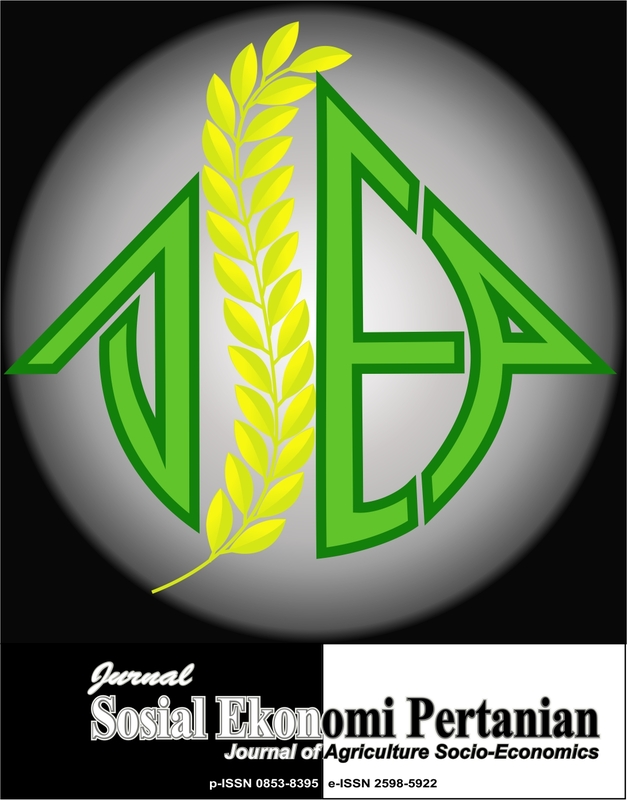 ELS-JISH is a journal on Interdisciplinary Studies in Humanities: Linguistics, Literature, Language Teaching, Translation, and Culture, a scholarly peer-reviewed international scientific journal published quartely by the Faculty of Cultural Sciences Hasanuddin University Publication, focusing on theories, methods, and materials in Linguistics, Literature, Language Teaching, Translation, and Culture (study and research). It provides a high profile, leading edge forum for academics, professionals, educators, consultants, practitioners and postgraduate students in the field of English Language Studies (ELS) to contribute and disseminate innovative new work on the disciplines. JISH was started in 2017 and first published in 2018. It invites original, previously unpublished, research and survey articles, plus research-in-progress reports and short research notes, on both practical and theoretical aspects of Linguistics, Literature, Language Teaching, Translation, and Culture. 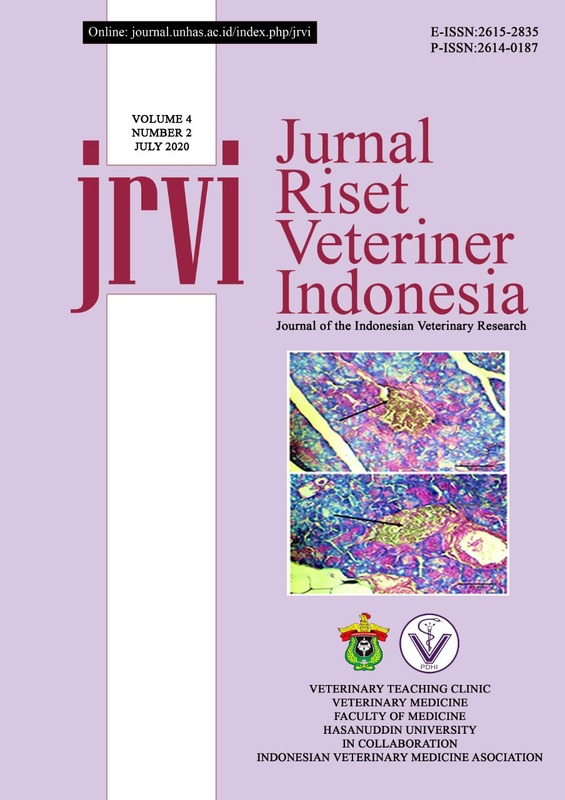 Jurnal Riset Veteriner Indonesia (Journal of the Indonesian Veterinary Research) is an open access, double blind peer-reviewed, print and online journal that publishes in the form of original research, review, case study, short communication in any areas of sciences of veterinary, animal sciences, biomedical sciences, biotechnology, biology, animal laboratory and biodiversity of animals. Manuscript should be produced from latest research or study. Manuscript is written in English. 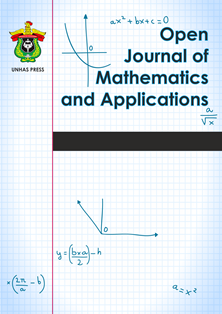 Open Journal of Mathematics and Applications (OJMA) is a refereed journal and publishes research article in any areas of mathematics together with applications such as algebra, analysis, statistics, combinatorics, computer sciences, graph theory, and other related topics. 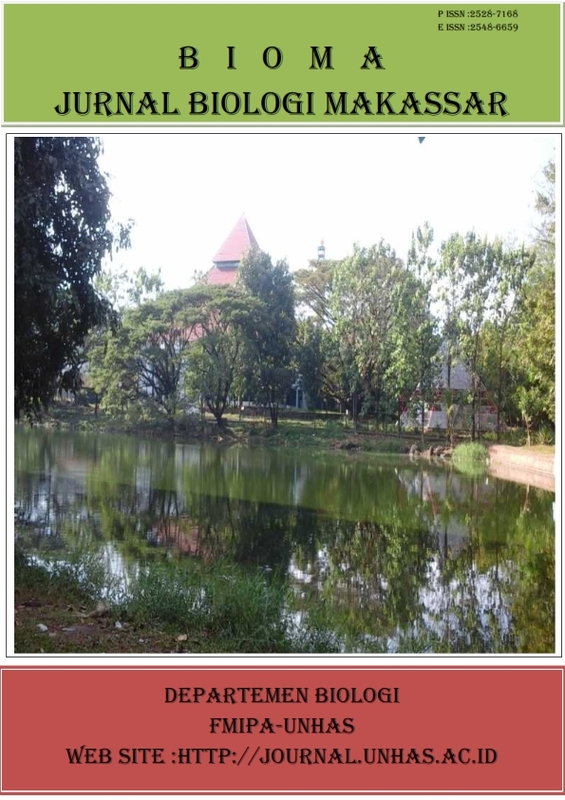 OJMA is published by Department of Mathematics Faculty of Mathematics and Natural Sciences Hasanuddin University. All research articles as well as surveys and articles of more general interest are welcome. All papers will be refereed in the normal manner of mathematical journals to maintain the high standards. 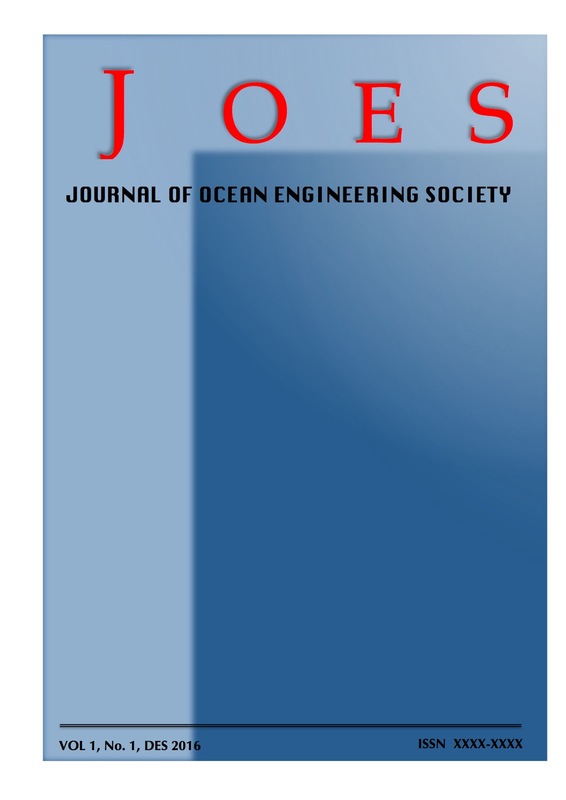 Full-text of OJMA access to all papers is available for free. 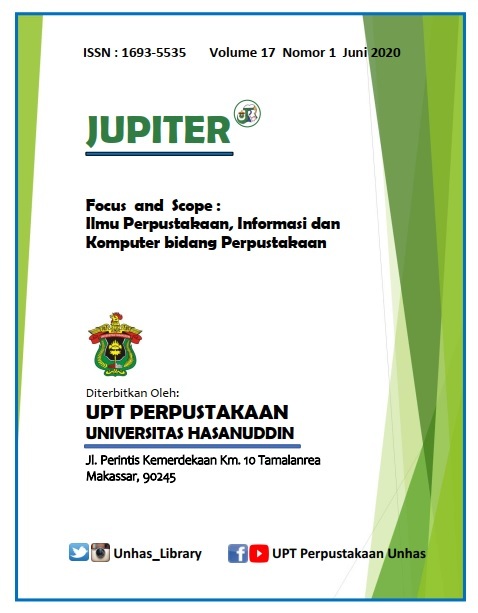 This journal is sponsored by Department of Mathematics Faculty of Mathematics and Natural Sciences Hasanuddin University. International Journal of Applied Biology is an international, peer reviewed journal, publishing high-quality research. International Journal of Applied Biology provides a forum for all stakeholders in the biology sector, featuring review articles, original research, commentaries, news, research and development spotlights, interviews with key opinion leaders and much more, with a view to establishing an international community of biology communication. Articles published in International Journal of Applied Biology cover key areas in the development and application of biology, such as: Microbiology, Zoology, Botany, Biotechnology, Environmental Sciences, Medicine, Bioremediation, Bioenergy, Bioprocess and Bioproduction Technology. International Journal of Applied Biology only publishes manuscripts in English. Please see the journal’s Focus & Scope for information about its Scope and peer-review policy. 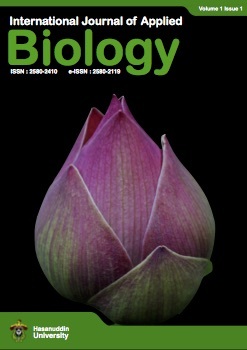 International Journal of Applied Biology is available in print and online version. 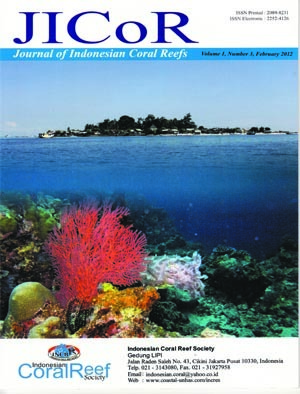 Jurnal Geocelebes is a scientific journal published by the Department of Geophysics Hasanuddin University. This journal is intended as a means of scientific publication in the field of geophysics ranging from theoretical topics to the topic topics of geophysical applications in various fields. The published papers are original research results, reviews of recent advances from a particular topic, geophysical application case studies or reviews of geophysical-related software. Media Gizi Masyarakat Indonesia (MGMI) adalah sebuah jurnal ilmiah yang menyajikan artikel orisinil tentang hasil-hasil riset dasar maupun terapan dalam bidang gizi dan kesehatan. Pengiriman artikel ke editor jurnal dilakukan secara online melalui laman ini, lalu dari editor akan diteruskan ke reviewer apabila artikel tersebut sesuai dengan ruang lingkup jurnal. Redaksi Jurnal Media Gizi Masyarakat Indonesia bertempat di Ruang Jurnal Lantai 2 Departemen Gizi Fakultas Kesehatan Masyarakat, Universitas Hasanuddin, Tamalanrea. Panrita Abdi - Jurnal Pengabdian pada Masyarakat diterbitkan oleh Lembaga Penelitian dan Pengabdian kepada Masyarakat (LP2M) Universitas Hasanuddin. Jurnal ini berisi hasil-hasil penghiliran penelitian pada bidang agrokompleks, medikal, teknosains, dan sosbudkum dan diterbitkan dua kali dalam setahun yaitu pada bulan April dan Oktober. 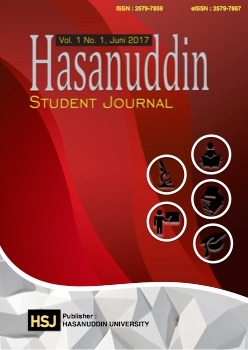 Hasanuddin Student Journal (HSJ) adalah terbitan berkala ilmiah yang diterbitkan oleh Universitas Hasanuddin. HSJ menjadi sarana publikasi bagi mahasiswa ataupun khalayak lainnya untuk mempublikasikan karya ilmiahnya di berbagai bidang. HSJ menerima publikasi berupa naskah penelitian, review artikel, dan editorial dalam bahasa Inggris dan bahasa Indonesia. Artikel yang dipublikasikan dalam jurnal ini sebaiknya masuk dalam lingkup jurnal diantaranya kesehatan, pangan, dan gizi; seni, budaya, dan industri kreatif; perubahan iklim, keragaman hayati, dan pengelolaan bencana; teknologi informasi, komunikasi, dan teknologi manufaktur; otonomi daerah, pengentasan kemiskinan, dan sosial kemasyarakatan; ketersediaan energi, energi baru, dan terbarukan. Jurnal akan dipublikasikan dua kali dalam setahun, yaitu bulan Juni dan Desember. 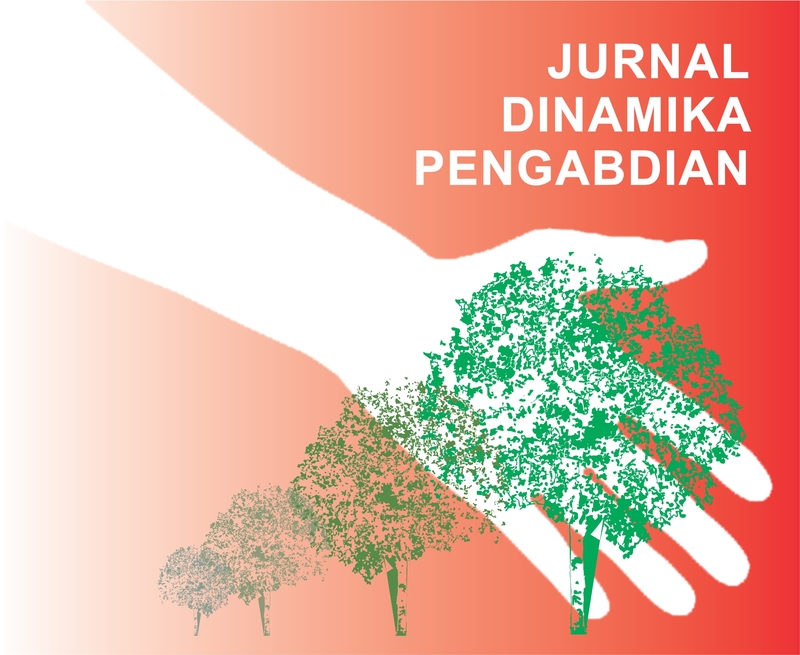 Jurnal Hutan dan Masyarakat adalah sarana komunikasi dan penyebarluasan hasil penelitian, review artikel, dan editorial mengenai kebijakan, kewirausahaan, sosial dan ekonomi kehutanan. 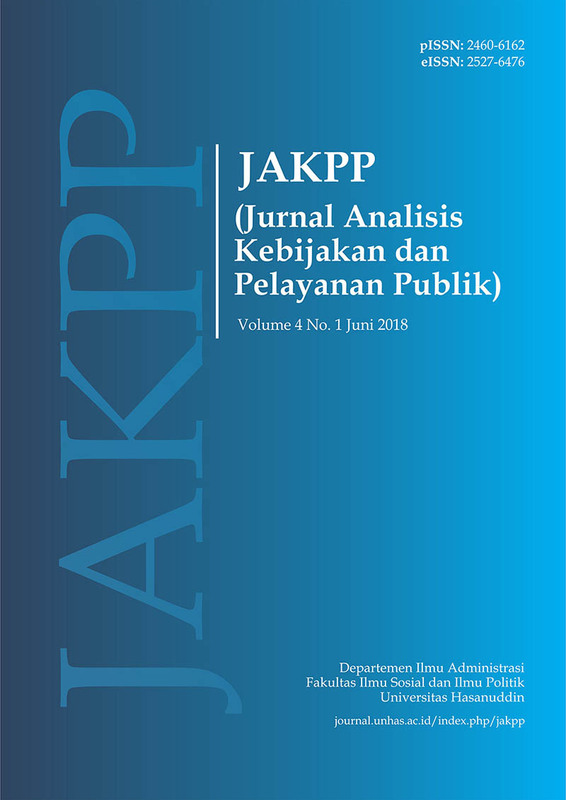 Artikel yang dipublikasikan dalam jurnal ini sebaiknya masuk dalam lingkup jurnal diantaranya mengangkat studi mengenai kebijakan, kewirausahaan, sosial dan ekonomi kehutanan berdasarkan hasil penelitian dan analisis kritis. Amanna Gappa adalah jurnal terbitan berkala ilmiah yang diterbitkan oleh Fakultas Hukum Universitas Hasanuddin. Terbit perdana pada tahun 1993, Amanna Gappa dinyatakan sebagai jurnal terakreditasi nasional melalui Keputusan Direktur Jenderal Pendidikan Tinggi Departemen Pendidikan Nasional Nomor: 108/DIKTI/Kep/2007, tertanggal 23 Agustus 2007 (Masa berlaku Agustus 2007-Agustus 2010). Sejak diberlakukannya sistem Akreditasi Jurnal Nasional (ARJUNA) secara daring penuh, di tahun 2017, Amanna Gappa melakukan migrasi pengelolaan dari jurnal cetak menjadi jurnal elektronik. Saat ini, Amanna Gappa telah Terakreditasi SINTA 4 oleh Kementerian Riset, Teknologi, dan Pendidikan Tinggi Republik Indonesia. 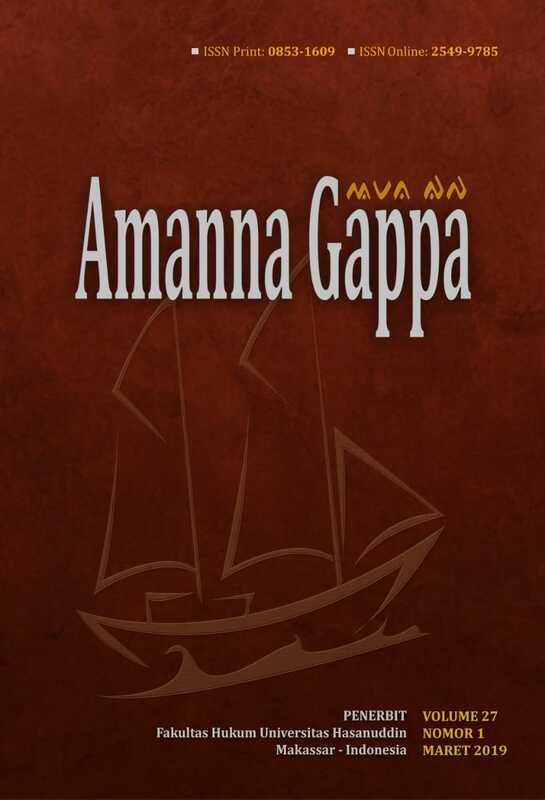 Amanna Gappa terbit 2 (dua) kali dalam setahun, pada bulan Maret dan September. Jurnal Sosial Nusantara merupakan jurnal ilmiah ilmu-ilmu sosial yang menyajikan hasil penelitian maupun pemikiran yang bersumber dari konteks Indonesia sebagai negara kepulauan (Nusantara) yang memiliki beragam fenomena sosial yang menarik untuk dikaji secara ilmiah. Jurnal ini diterbitkan oleh Forum Dekan Ilmu-Ilmu Sosial se-Indonesia dua kali dalam setahun, setiap bulan Januari dan Juli. 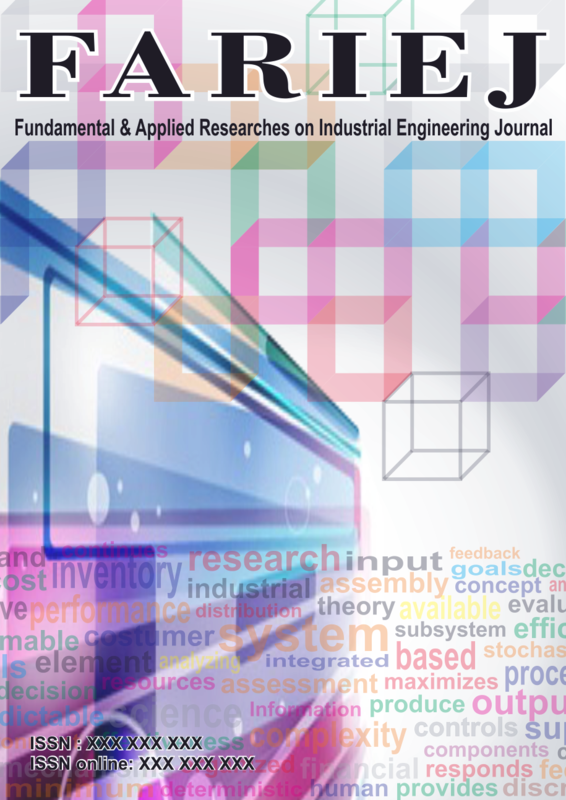 Fundamental and Applied Researches on Industrial Engineering Journal (FARIEJ) is a full double blind peer-reviewed open access journal covering all aspects of Industrial Engineering. It is fully supported by the Industrial Engineering Department Hasanuddin University - Indonesia. FARIEJ if free for both readers and publisher. FARIEJ aims to provide a global platform for academicians, researches, and practitioners to promote, share, exchange, and discuss various new issues and ideas in the field of Industrial Engineering in order to identify the "cutting edges" in Industrial Engineering world. All manuscripts must be prepared in English or Bahasa Indonesia (with an English Title, Abstract, and Keywords) and are subject to a rigorous and fair peer-review process. JBMI diterbitkan oleh Departemen Manajemen Fakultas Ekonomi dan Bisnis (FEB) Universitas Hasanuddin. Kami mengundang para peneliti, praktisi dan akademisi untuk mempublikasikan hasil risetnya di JBMI. Untuk informasi lebih lanjut, silahkan kirimkan email kepada pengelola JBMI. 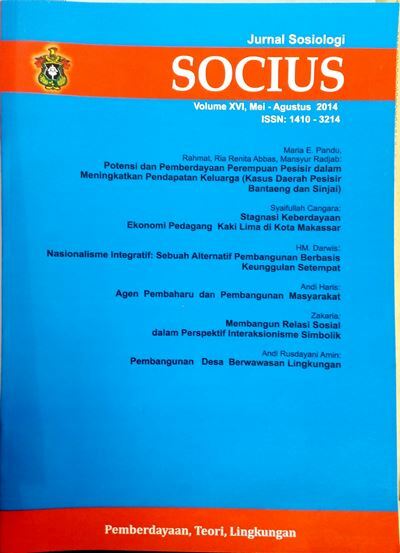 When the first time appeared in 1999, Marina Chimica Acta was introduced as trilingual journal meaning that we can accept to publish articles in any kind of three languages such as bahasa Indonesia, English, and French. Starting April 2017, however, the publication has been made in English only, no more in bahasa Indonesia nor in French. Currently, Marina Chimica Acta is an international medium and occasional reviews of the publications of original studies (research papers) and occasional reviews in the field of marine chemistry. The journal will endeavor to cover all aspects, from chemical processes to theoretical and experimental work, and by providing a central channel of communication, to speed the flow of information in rapidly expanding disciplines. Submitted paper should be written in English. 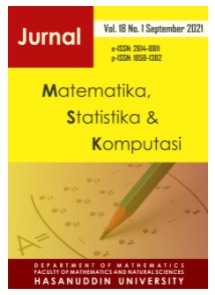 JMSK welcomes original papers in Indonesia Language(Bahasa) or English for scope Mathematics, Statistics, Mathematical Computation and Mathematics Education. 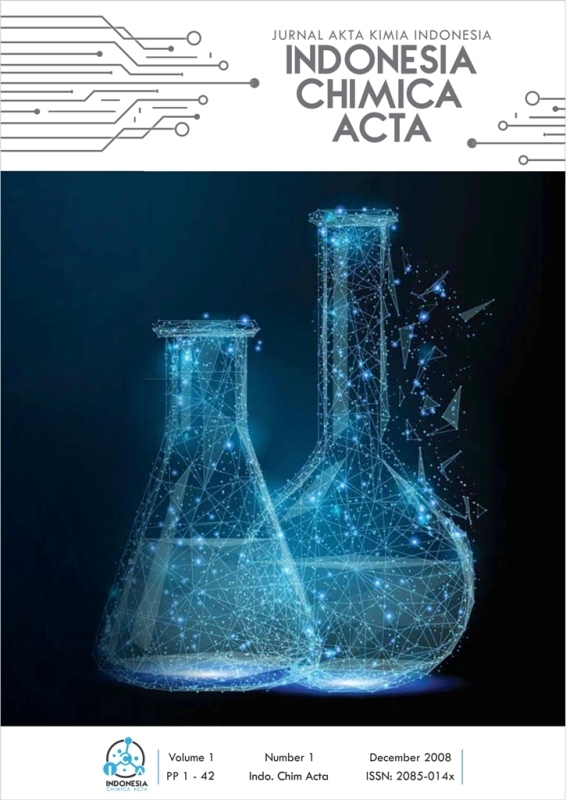 Jurnal Akta Kimia Indonesia (Indonesia Chimica Acta) is a peer-reviewed research journal that is devoted to the dissemination of new and original knowledge in all branches of chemistry. The result of research and development in the fields of chemistry in both experimental and theory/ computation, chemical-based technological innovations, and chemical applications in industrial fields. The journal publishes original research articles or review articles in organic chemistry, inorganic chemistry, analytical chemistry, physical chemistry, biochemistry, and environmental chemistry. 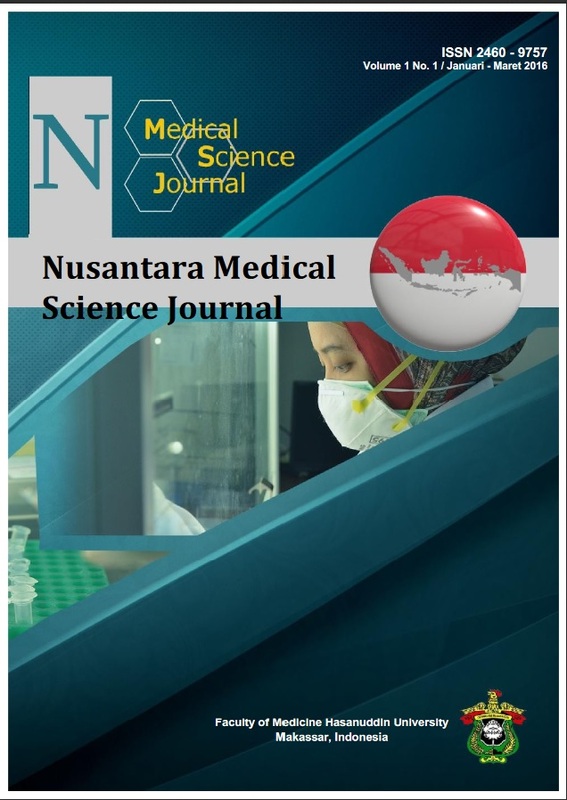 Nusantara Medical Science Journal (NMSJ) is an open access, peer-reviewed journal published by Faculty of Medicine, Hasanuddin University twice a year in June and December. NMSJ encompasses all basic and molecular aspects of medical sciences, with an emphasis on the molecular studies of biomedical problems and molecular mechanisms. Subjects suitable for publication include, but are not limited to the following fields of Cardiovascular; Allergy and immunology; Cancer and stem cells; Endocrinology; Gastroenterology; Tropical and Infectious Disease; and Internal medicine. 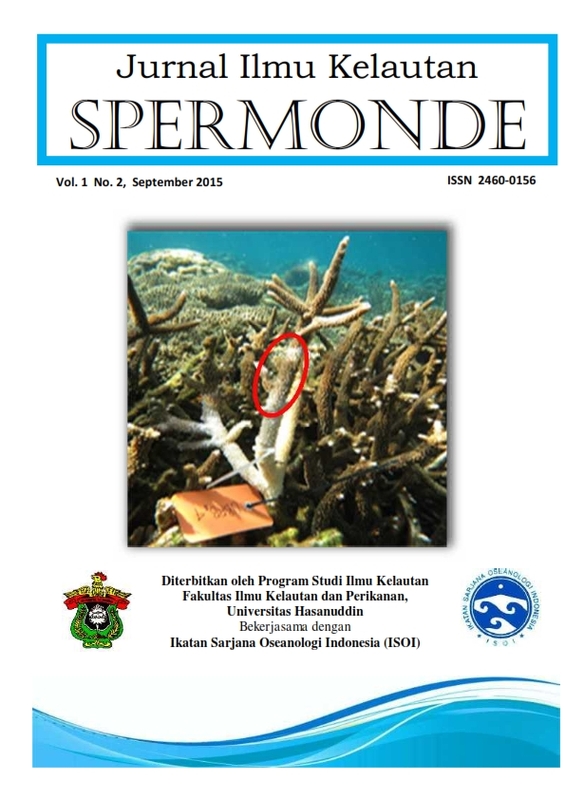 Jurnal Sosial Ekonomi Pertanian (JSEP) adalah jurnal yang diterbitkan oleh Departemen Sosial Ekonomi Pertanian melalui Publication Management Center Universitas Hasanuddin. 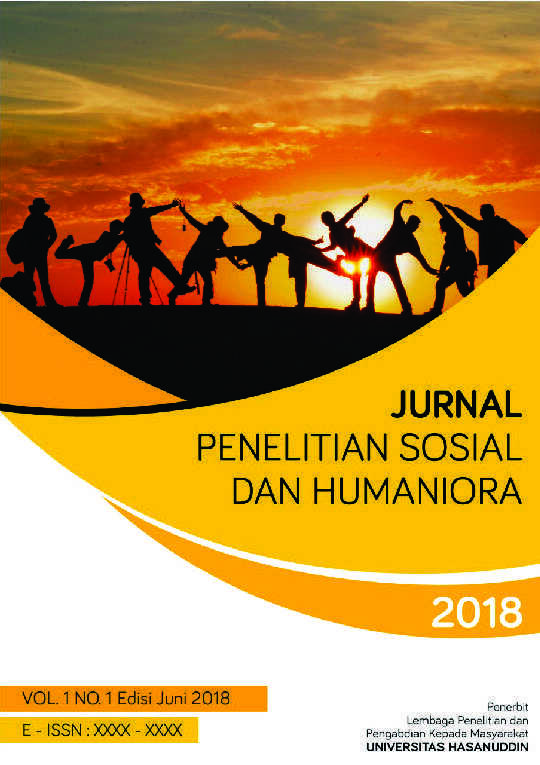 Jurnal ini berskala internasional dengan tujuan untuk mempublikasi artikel hasil penelitian atau artikel review dalam bidang social ekonomi pertanian. Bidang social ekonomi pertanian yang akan dipublikasi meliputi bidang agribisnis, sosiologi pertanian/pedesaam, ekonomi pertanian, penyuluhan pertanian, pembangunan pertanian, pangan dan gizi, dan kelembagaan pertanian. 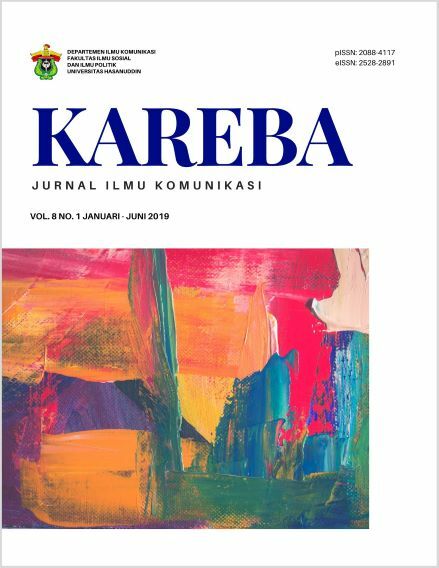 ETNOSIA: Jurnal Etnografi Indonesia is published twice a year (June & December) with the aim of developing social and cultural anthropology in Indonesia. Editors invite writers to submit articles included in the criteria of ethnographic research results on certain groups, the results of applied research in the field of anthropology, theory / methodology in anthropology or other social sciences, and book reviews on anthropology textbooks or other social sciences. 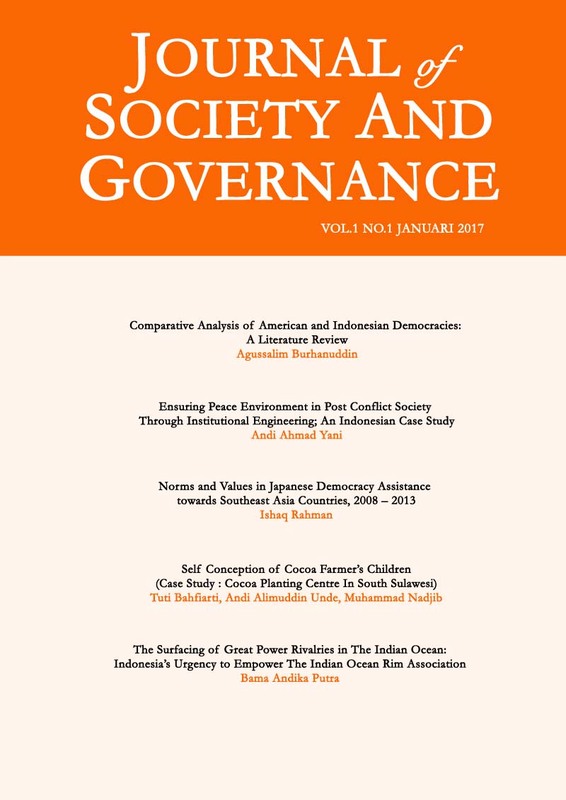 The criteria for the articles submitted include the following types of articles: This article presents the results of ethnographic / qualitative research on certain topics and is related to ethnic / social groups in Indonesia; This article is a detailed discussion of applied and collaborative research with strong involvement between the author and the subject of collaborators in implementing intervention programs or other development initiatives that emphasize social, political and cultural issues; A theoretical writing that outlines the social and cultural theories related to the theoretical discourse of anthropology, especially Indonesian anthropology; Finally, the article is a critical review of anthropological references and other ethnographic books that must be published in at least the last 3 years. Based on the Decree of the Ministry of Research, Technology and Higher Education of the Republic of Indonesia, Number 21/E/KPT/2018, ETNOSIA: Jurnal Etnografi Indonesia declared as an Accredited Scientific Journal with categories "Sinta 4” from 2018 - 2023. Indonesian Ethnographic Journal has been indexed by Sinta, Google Scholar, Portal Garuda, Academiaedu, Index Copernicus, BASE, and etc. member of Crossreff System with Digital Object Identifier (DOI) Preefix. 10.31947. All of articles will have a DOI number. transportasi laut, teknik pantai, dan dan teknologi kelautan). Journal of Society and Governance (JSG) publishes original and quality research, literature reviews, conceptual papers and book reviews twice a year (January and July) related to social sciences, including (but not limited) to sociology, political sciences, public administration, public policy, communication studies, journalism, public relations, cultural anthropology, local government, international relations, and development studies. 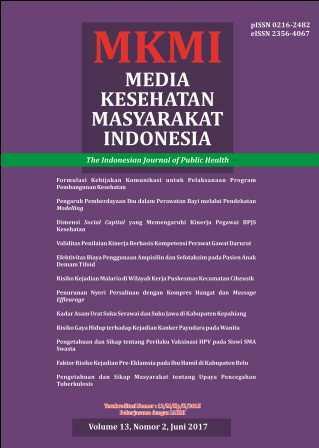 Media Kesehatan Masyarakat Indonesia (MKMI) merupakan jurnal berkala ilmiah yang diterbitkan oleh Fakultas Kesehatan Masyarakat Universitas Hasanuddin sejak tahun 2004, dengan pISSN 0216-2482 dan eISSN 2356-4067. Jurnal ini menerima tulisan ilmiah berupa laporan penelitian (Original article research paper) dengan fokus dan scope meliputi Epidemiologi, Biostatistik, Pendidikan dan Promosi Kesehatan, Kesehatan Lingkungan, Kesehatan dan Keselamatan Kerja, Administrasi Kebijakan Kesehatan, Manajemen Rumah Sakit, Gizi Kesehatan Masyarakat dan Kesehatan Reproduksi. Jurnal ini juga telah bekerjasama dengan Organisasi Profesi Ikatan Ahli Kesehatan Masyarakat Indonesia (IAKMI) dalam hal membantu kemajuan ilmu kesehatan masyarakat dan mendiseminasikan hasil penelitian. Jurnal MKMI juga telah mendapat Akreditasi Nasional dari DIKTI sejak Bulan Februari 2015 dan berlaku hingga 5 tahun berdasarkan keputusan Menteri Riset, Teknologi dan Pendidikan Tinggi RI Nomor : 12/M/Kp/II/2015. 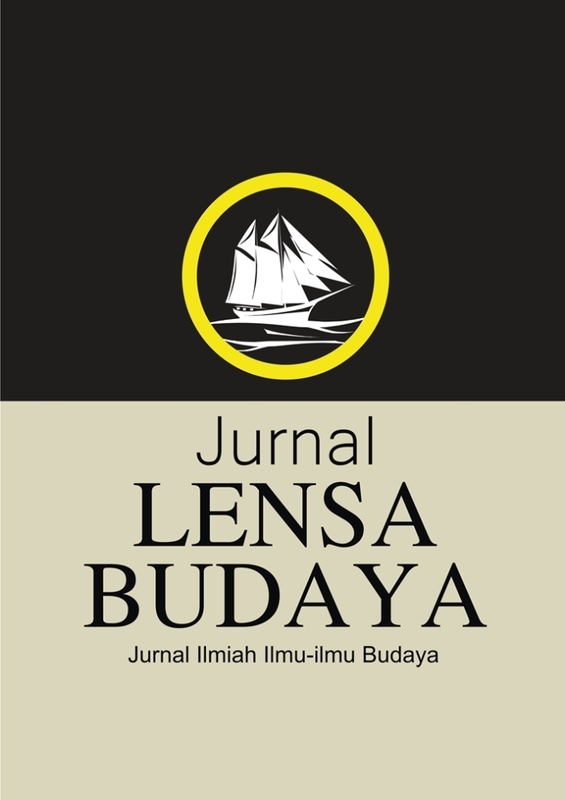 Jurnal Ilmu Budaya (JIB) adalah jurnal ilmiah yang diterbitkan oleh Departemen Sastra Prancis Fakultas Ilmu Budaya Universitas Hasanuddin. JIB terbit secara berkala dua kali dalam setahun, periode Juni dan Desember. JIB memuat hasil-hasil penelitian dan kajian dalam bidang ilmu bahasa dan budaya Prancis, kajian bidang Bahasa dan Budaya Frankofoni, kajian linguistik, kesusastraan , kajian budaya, dan pengajaran. JIB menerima artikel, hasil penelitian, review artikel, dan editorial dalam bahasa Inggris, bahasa Prancis dan atau dalam bahasa Indonesia. The journal will publish original research and review papers in all fields of pure and applied Ecology (Plant, Animal and Human ecology), Environmental Sciences (all aspects of pollutions, conservation of environment, management of environment, rural and urban environment, social environment, population and environment, environmental economics, and various environmental issues), Atmospheric Sciences (Climatology, Meteorology, Micrometeorology, Agricultural Meteorology, and Boundary Layer Climate), Greenhouse Gas Exchanges, Global Warming Issues, and conservation and management of Natural Resources, Biodiversity, and issues related to Sustainable Development. Both theoretical and experimental studies will be included. Case histories of environmental problems of different countries/regions and reports of recent meetings and conferences will also be published. 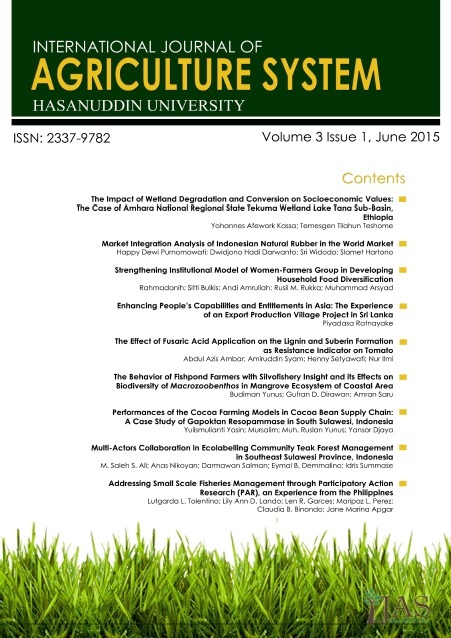 International Journal of Agriculture System (Int. J. Agr. 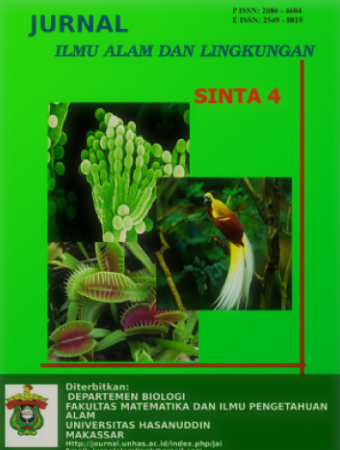 Syst.- IJAS) is published by Hasanuddin University (UNHAS) twice a year in June and December. This journal is an international, academic, citation indexed and blind peer reviewed which covers original research articles, short notes and communications, reviews (including book), concepts, commentaries, and letters on a diverse topic related to agricultural systems including forestry, fishery/marine and animal sciences. 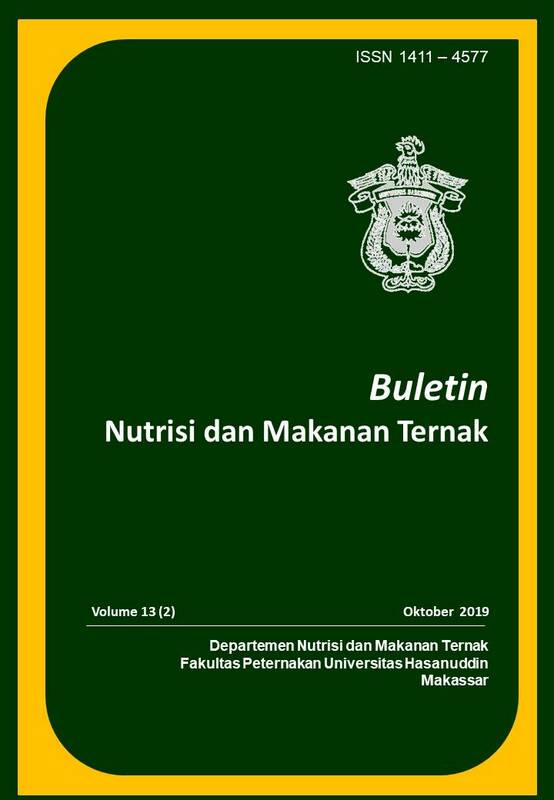 Jurnal Ilmu dan Teknologi Peternakan (JITP) merupakan jurnal yang mewadahi publikasi hasil penelitian/studi di bidang peternakan meliputi: Produksi Ternak, Nutrisi dan Makanan Ternak, Teknologi Hasil Ternak, dan Sosial Ekonomi Peternakan. Jurnal ini diterbitkan dua kali setahun oleh Fakultas Peternakan Universitas Hasanuddin bekerjasama dengan Pengurus Besar Ikatan Sarjana Peternakan Indonesia. The POLITICS is a journal that organize scientific articles from wide range of research results and ideas that contribute to the development of Political Science. Published twice a year in January and July by Masters of Political Science Faculty of Social and Political Sciences, Universitas Hasanuddin. 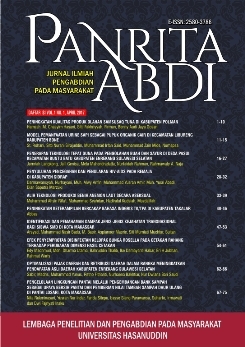 The POLITICS adalah jurnal yang memuat artikel ilmiah dari berbagai macam hasil penelitian dan pemikiran yang berkontribusi terhadap pengembangan Ilmu Politik. Diterbitkan dua kali dalam setahun pada bulan Januari dan Juli oleh Magister Ilmu Politik Fakultas Ilmu Sosial dan Ilmu Politik Universitas Hasanuddin. GOVERNMENT: JURNAL ILMU PEMERINTAHAN adalah jurnal ilmiah yang mengangkat studi pemerintahan berdasarkan hasil penelitian dan analisis kritis. Setiap volume terdiri dari dua edisi yang terbit pada bulan Januari dan Juli. Artikel yang dimuat merupakan kajian dalam ilmu pemerintahan yang fokus dalam bidang tata kelola pemerintahan, kepemimpinan, birokrasi, kebijakan publik, dan politik. Government: Jurnal Ilmu Pemerintahan diterbitkan oleh Program Studi Ilmu Pemerintahan Fakultas Ilmu Sosial dan Ilmu Politik Universitas Hasanuddin. This Journal particularly focuses on the main problems in the development of the sciences of public policies and administrations areas. It covers the administration development, the regional autonomy and bureaucracy, the state apparatus, the decentralisation, the economic and science development, the public management, the governance and its policy, and any social sciences that cover sciences of public health, fiscal politics, and regional planning. JAKPP is going to publish journals twice in two terms: June and December. 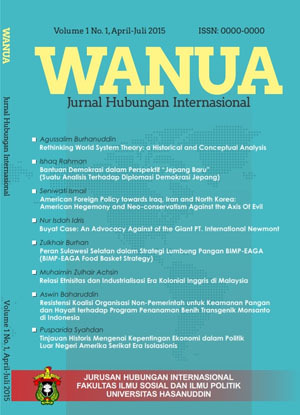 Jurnal Wanua merupakan Jurnal bidang Ilmu Hubungan Internasional yang dikelola oleh Jurusan Ilmu Hubungan Internasional Fakultas Ilmu Sosial dan Ilmu Politik (FISIP) Universitas Hasanuddin. Diterbitkan tiga kali dalam setahun pada bulan April, Juli dan Desember.